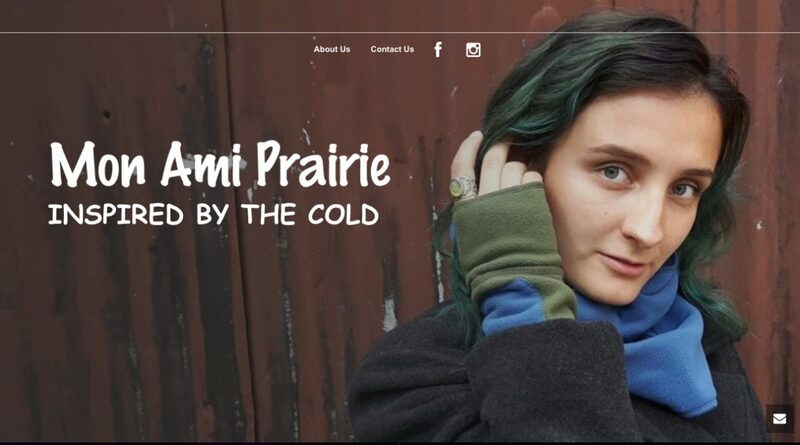 Artisan clothier Mon Ami Prairie is a line of versatile fleece clothing that wear as well dressed up on a cobbled urban street as dressed down at a cool summer festival. These snuggly handmade garments will keep you warm in the winter and soft to the skin on summer evenings. The lines creator & designer, who with more than a decade of experience working on sustainable clothing brand lines is Quebec Born Caroline Genevieve Thibault.